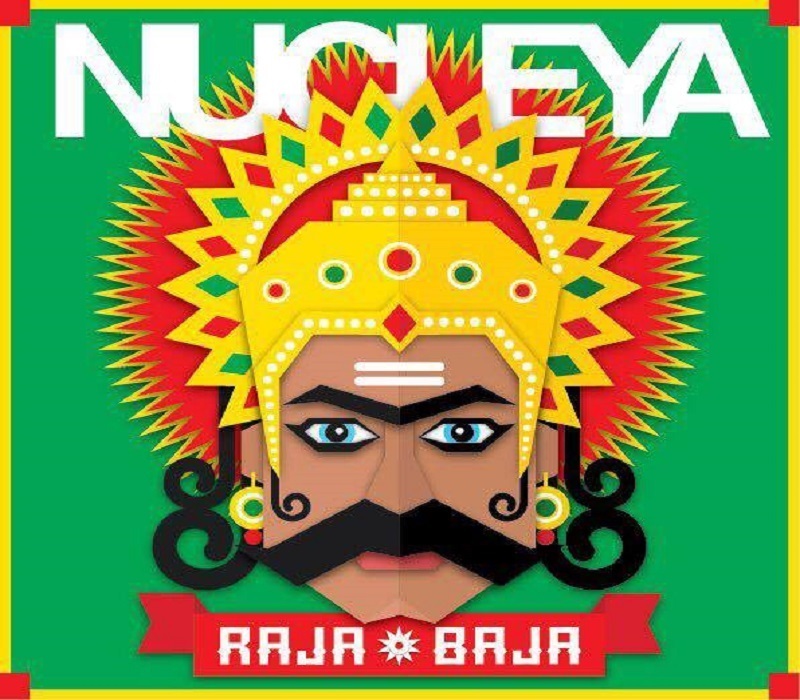 Buckle up people because it is practically Nucleya season! The Bass Rani hit maker is back after a very successful ride in 2015. Buckle up people because it is practically Nucleya season! The Bass Rani hit maker is back after a very successful ride in 2015 with his Bass Rani making quite the waves, making many scintillating performances including Sunburn and Weekender’s, all over India. Udyan Sagar aka DJ Nucleya is the biggest EDM artist India has ever seen and as the youth is catching up to this new found love for EDM, his numbers are topping charts as always. His Koocha Monster did very well and he was last seen in the song Let’s Naacho in Kapoor and Sons. He usually does songs featuring other famous artists as well and adds desi tadka to the videsi concept of electronic music! This week the Jungle raja took to social media to announce his upcoming album Raja Baja which he plans to release in September! And with the fad of EDM and concerts reigning high, the expectations from this album will run high too!